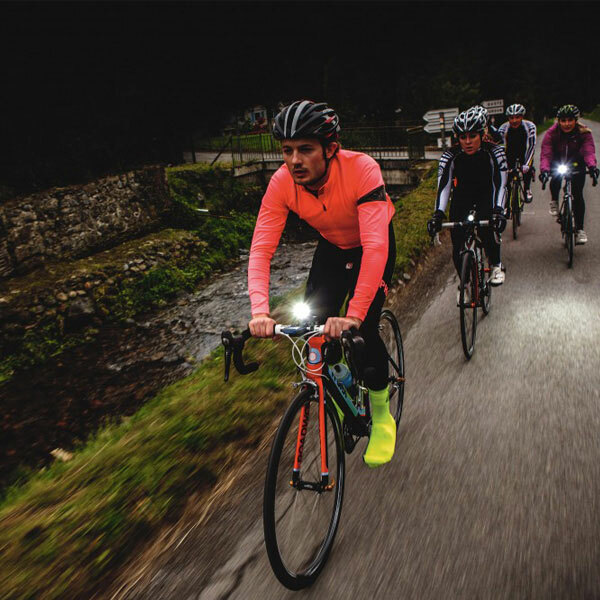 The lamp comes in four modes: bright, medium, low and fast. 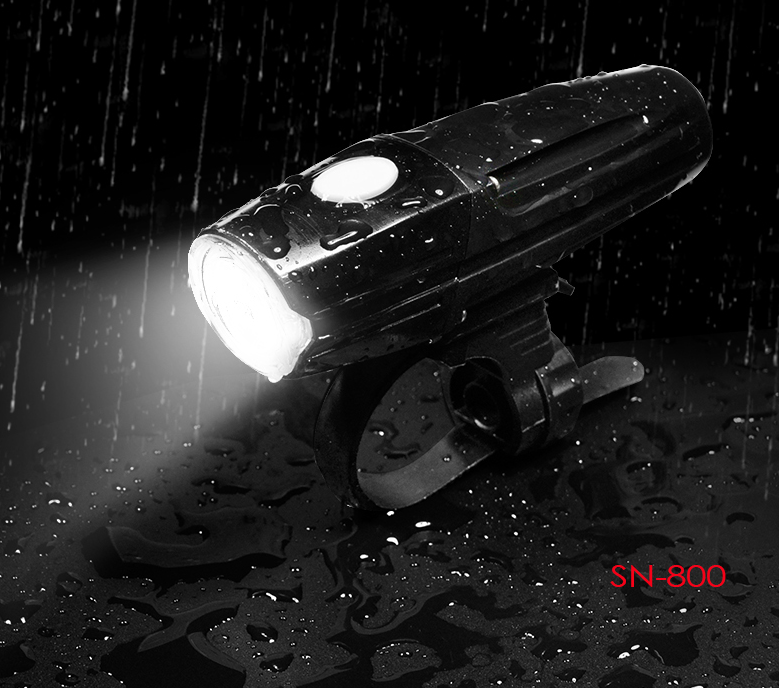 To meet all kinds of luminance and safety requirements, low brightness mode can bring you more lasting lighting. The other three beautiful colors are available, rose, sapphire blue and yellow gold. There is always one color for you. 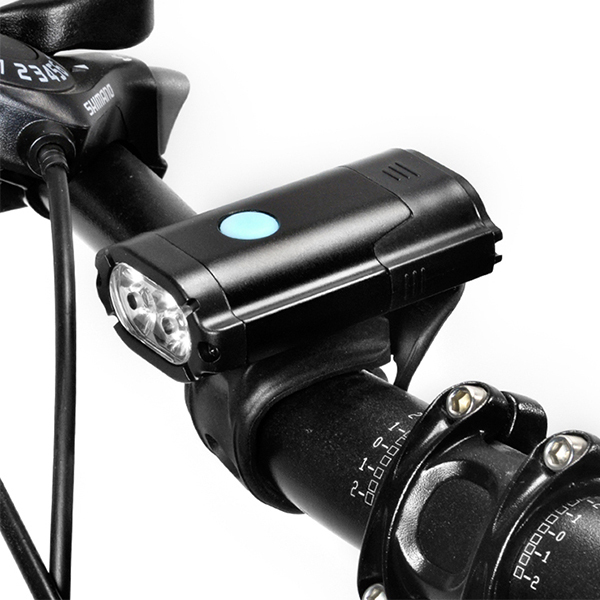 SG-BU50 night cycling bicycle light is your best choice for cycling. 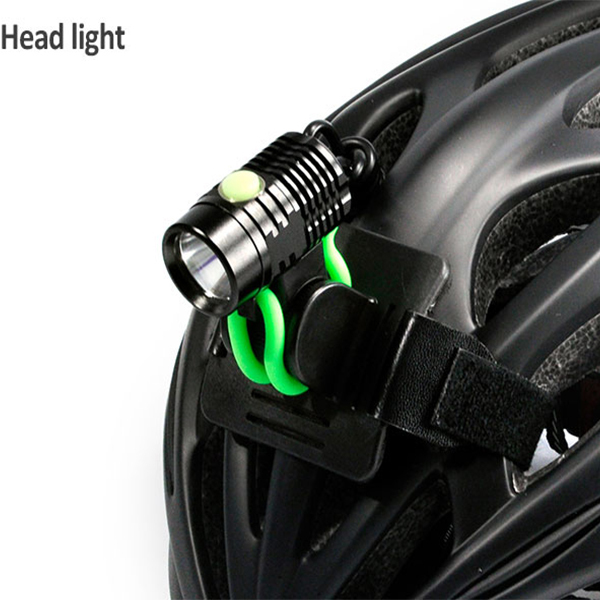 SG-BU50 night cycling bicycle light is all-aluminum high brightness dual lamp USB external power supply charging headlamp.The whole body is made of aluminum alloy, two American cornucopia T6 lamp beads, 850 ultra-high lumens, 300 meters of exposure range, to ensure the safety of your outdoor night cycling. A total of six grooves on both sides of the heat dissipation design to ensure the high-lumen output, will not overheat. 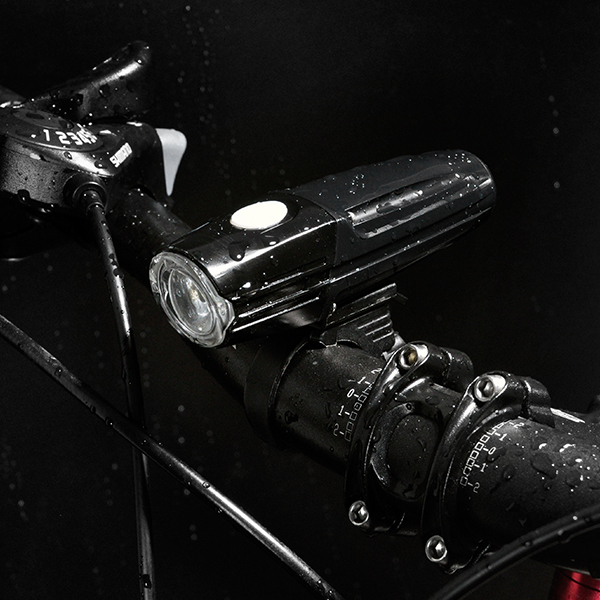 The circular switch design of the tail supports 4 – shift mode, highlighting – medium – low – light -SOS to meet the unknown road conditions of outdoor cycling at night. 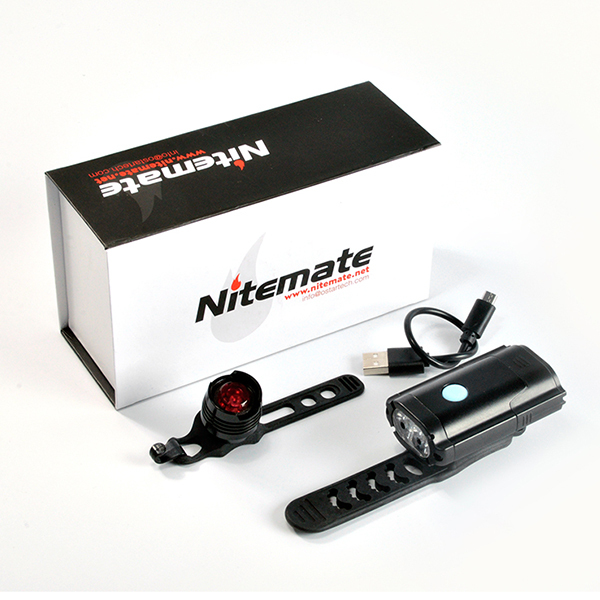 The product supports USB recharging and 10,000 milliampere built-in battery, which enables 850 lumens to run for 5 hours with ease. 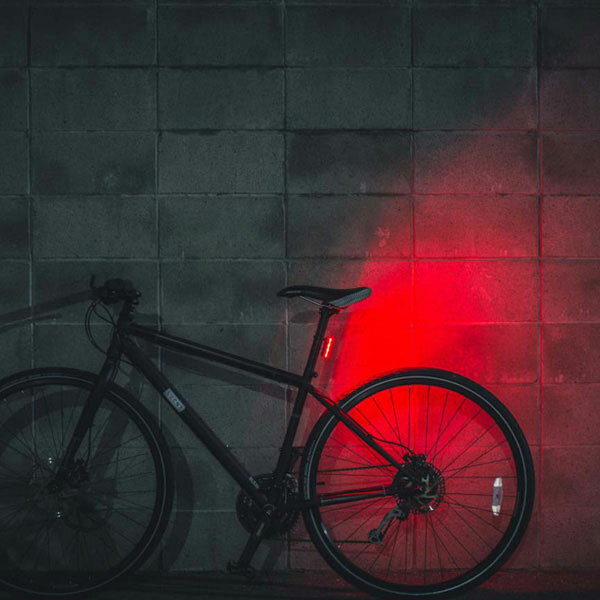 Bolt 850 is not only highlighted, but also makes it easy for you to deal with outdoor cycling at night, so as to ensure your outdoor cycling safety at night.